Tamron announces Tamron SP 70-200mm F/2.8 Di VC USD Lens, the development of a full-size, high-speed telephoto zoom lens equipped with VC image stabilization, and USD that achieves leading-edge image quality while boasting the most compact design in its class. 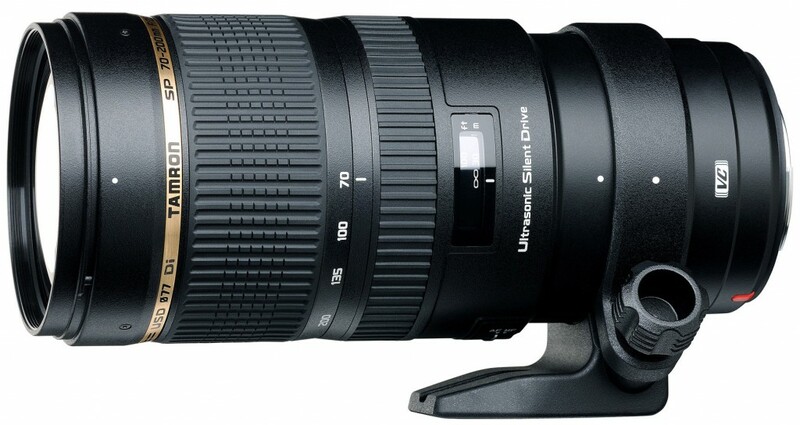 The price for Tamron SP 70-200mm F/2.8 Di VC USD is $1,499.00. The Tamron SP 70-200mm F/2.8 Di VC USD now available since later 2012.